Na by force to use big phone because one has money? 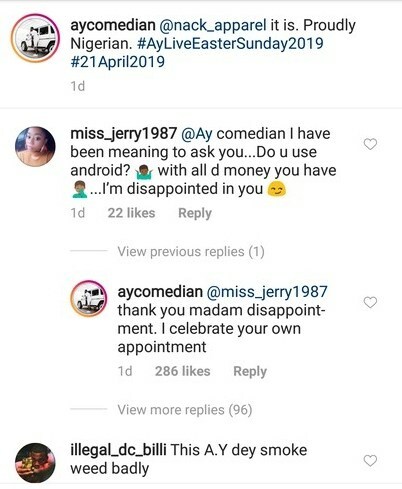 AY nor mind them joor go on with your android. Funny attitude all the time!